You need our Complete First Steps Bundle! 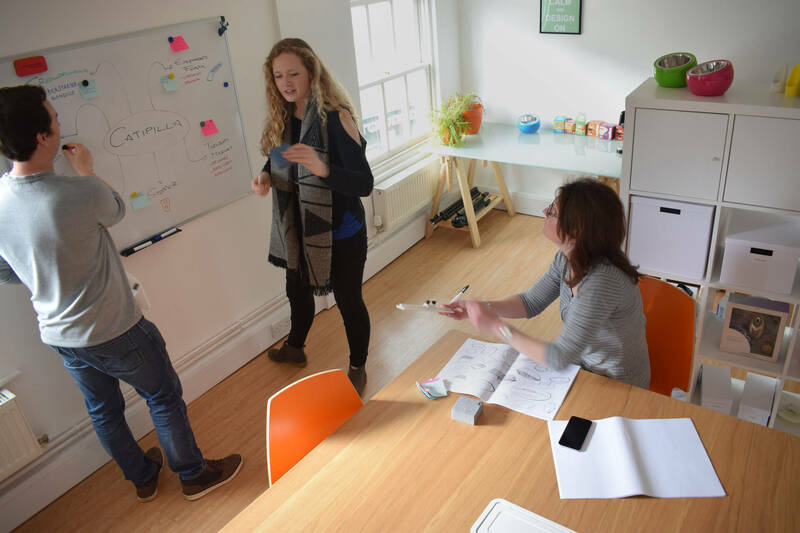 Thank you for starting your product design journey with us - we can't wait to get stuck in! We're proud of what we do and strive to help you create products which you'll be proud of too, and that's why we're an award winning product development & design agency! - And research other ideas which you may not have thought of yet! Normally, this complete first steps bundle would cost you £1000 but today only we're giving you the opportunity to minimise costs and complete the package for just an extra £595(+VAT). Don't say we don't spoil you.